Pictures were taken by Rosann Bentley. Pictures are copyright. DO NOT USE OR MODIFY without permission. used for nibbling and cutting food. 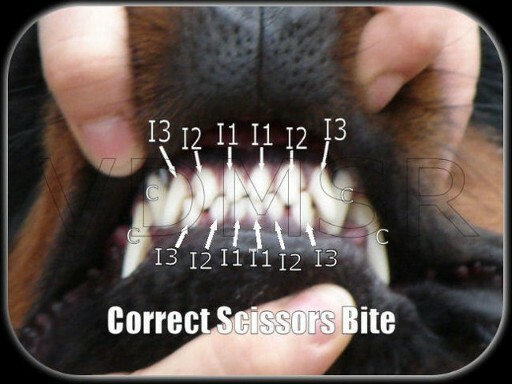 go outward tword the canine teeth. 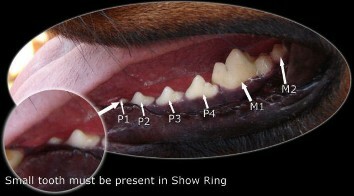 Premolars are behind the canines and before the molars. 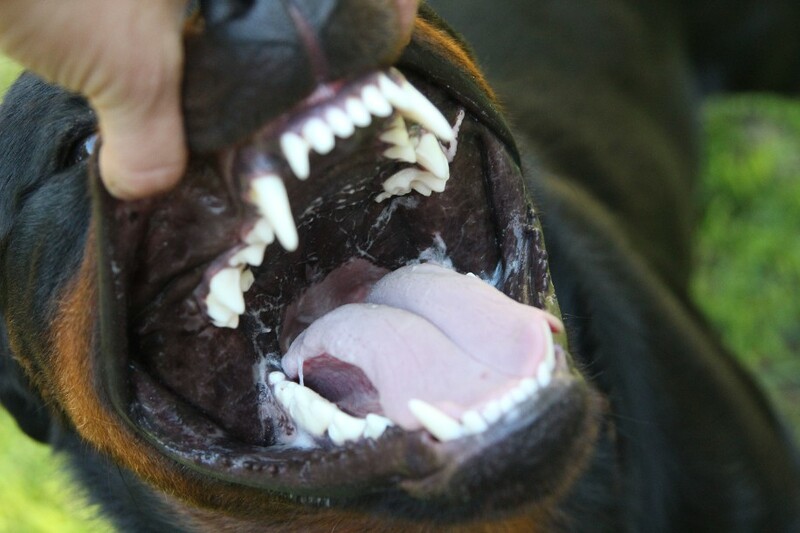 Premolars are used for holding and cutting food. 3 to 4 months of age. Molars are behind the the premolars. They are numbered ( M1 - M2). In the picture you cannot see the M2 molar, but more pictures will be taken soon. Molars are used for grinding food. Adults have 6 lower molars and 4 upper molars. 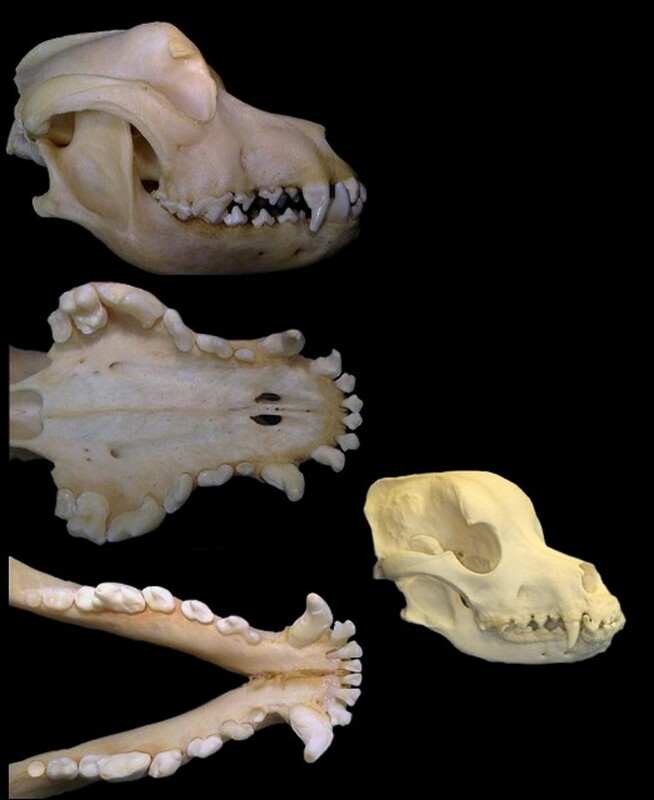 Puppies do not have molars.